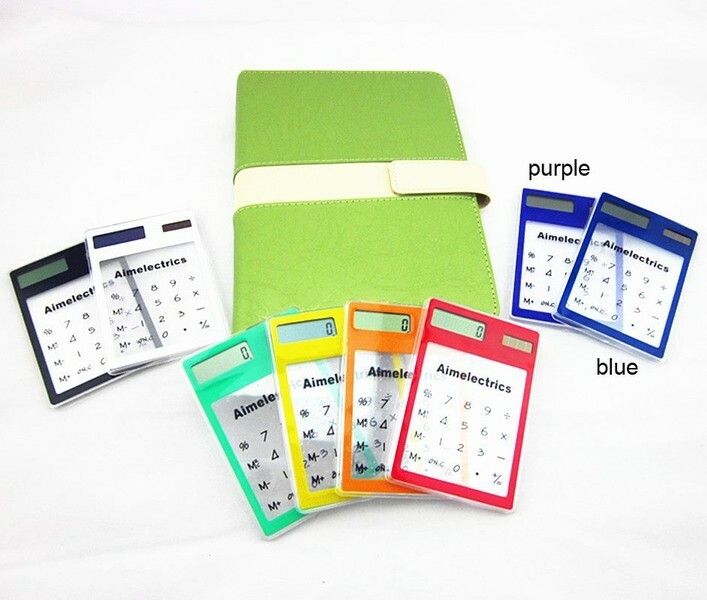 This is ultra-slim clear portable solar powered calculator is cool and fashionable in design. It’s a great tool for study and work. No battery required, just put it under a light source and it will work. NOTE: COLOUR WILL BE SENT OUT IN RANDOM. Don't forget to check my other listings.